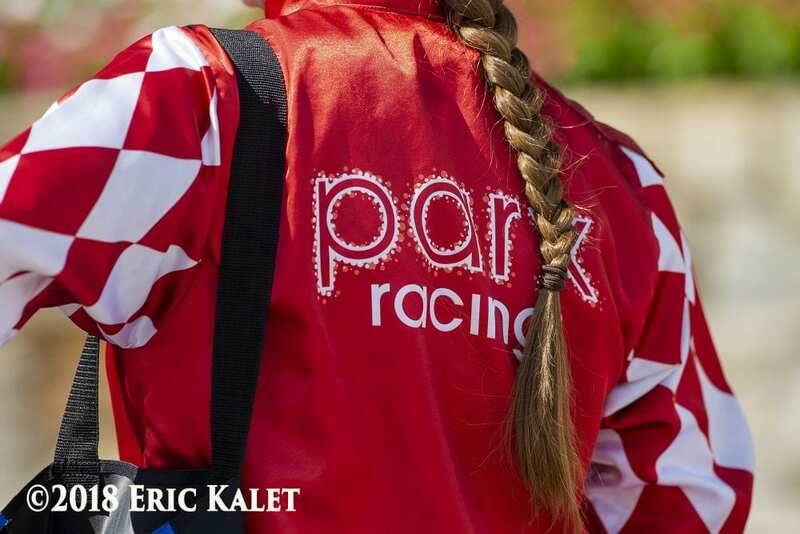 On January 11, several Mid-Atlantic tracks scratched shippers from Parx after a horse there tested for the non-neurological strain of equine herpesvirus. The animal's illness and associated diagnostics provided evidence that transmissible EHV-1 was prevalent on the backside and within the barn at the time the horse was removed January 8. There was no state or federally-imposed quarantine, though track officials say they maintained a self-imposed quarantine in the affected barn until Jan. 30 . Having had no additional cases reported, and with no known suspected cases being investigated, the Kentucky Department of Agriculture's ban on Parx-based shippers will expire as scheduled on Sunday evening, Feb.10; thus enabling tracks and training centers to consider allowing those horses originating from Parx that meet the established health requirements to enter the grounds and stabling area. This entry was posted in Horse Care and tagged ehv-1, equine herpesvirus, herpesvirus, kentucky department of agriculture, parx, shipping ban by Paulick Report Staff. Bookmark the permalink.